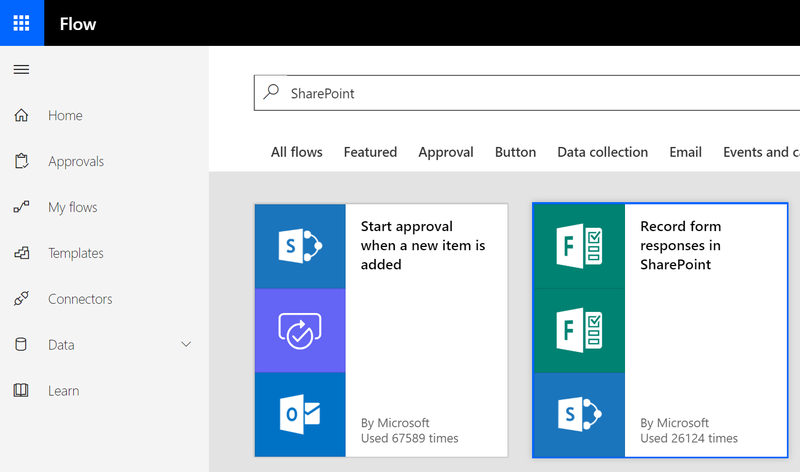 User onboarding is something IT department’s have been doing for years, with the move to Office 365 the process have change a little bit. This post present a guide on how to automate this process for Office 365. 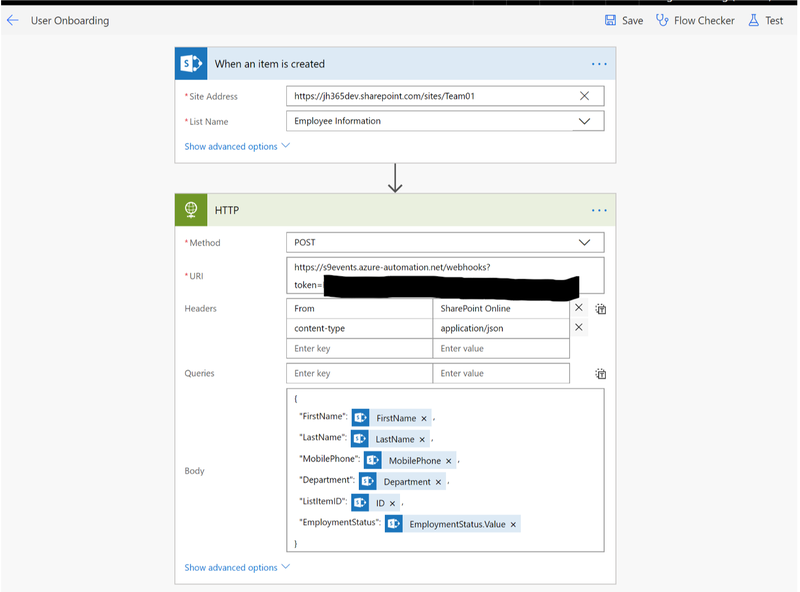 Create a “low code” solution using Out of the Box services in Office 365 and Azure, to simplify the operational task of creating user accounts and assigning lisenses. 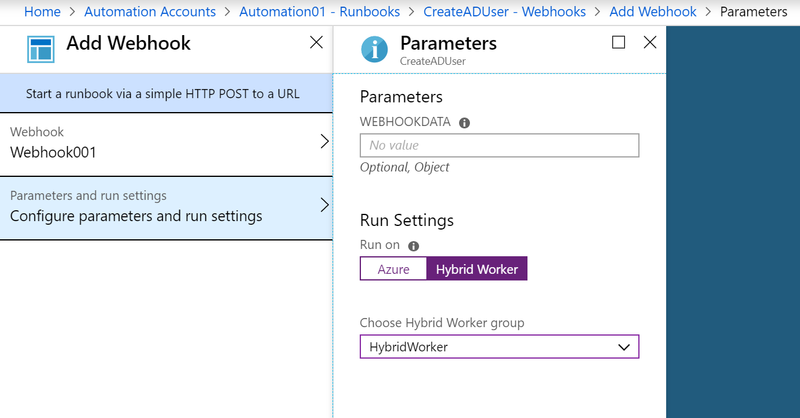 Azure Automation Hybrid Runbook Worker | Hybrid Runbook Worker feature is used to run runbooks directly on a on-premises computer that’s hosting the role and against local ressources. PnP PowerShell | Community driven SharePoint Patterns and Practices (PnP) contains a library of PowerShell commands (PnP PowerShell) that allows you to perform complex provisioning and artifact management actions towards both SharePoint on-premises and Online. PowerShell, PowerShell, PowerShell | PowerShell helps system administrators and power-users rapidly automate tasks that manage operating systems (Linux, macOS, and Windows) and processes. 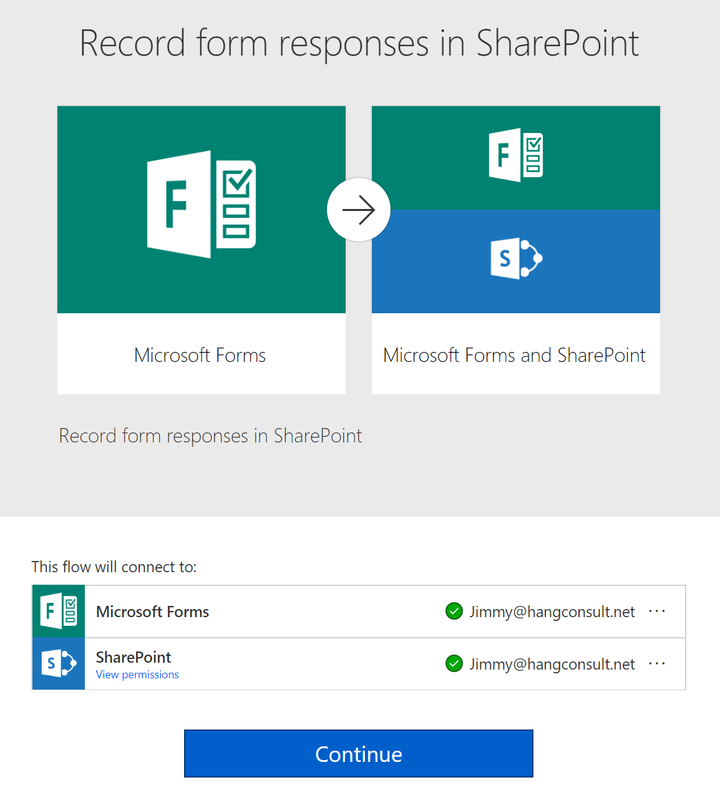 The use case for MS Form is often connected to a requirement for anynomous data collection. Logg in to https://forms.office.com/ with your Office 365 credentials. For each response capture the results then create a new SharePoint list item in the “Employee Information” list. 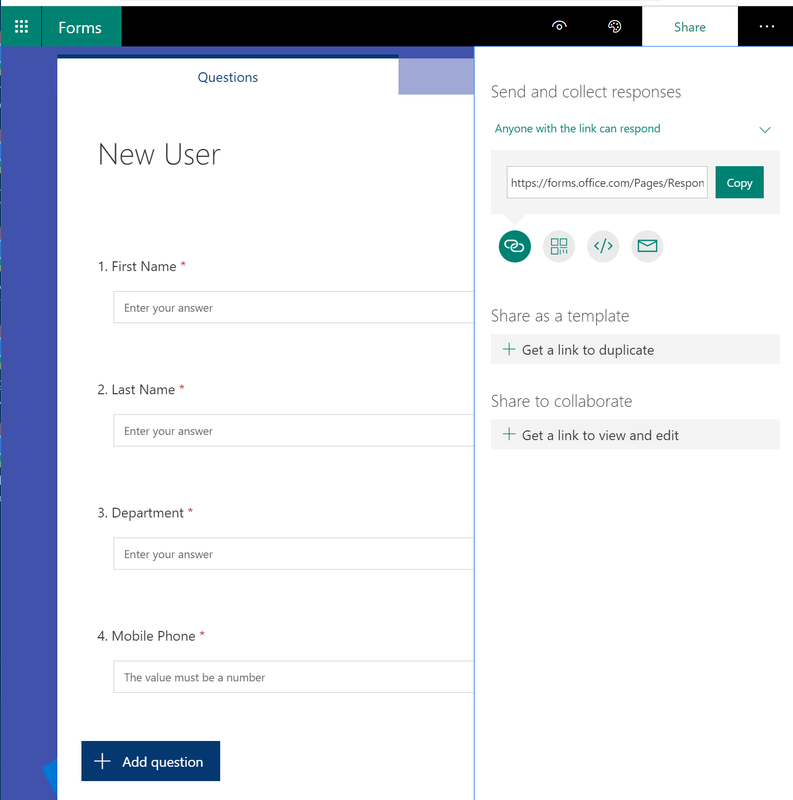 Save your flow and verify that it works by creating a few responses using the MS Form. 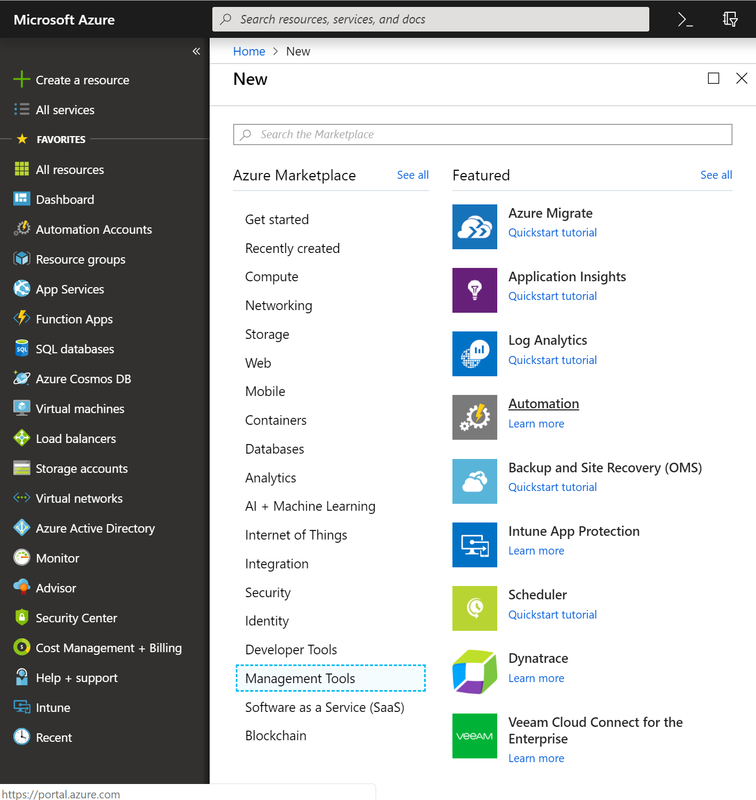 Before you can create an Azure Automation Account, you will need an active Azure Subscription, if unsure use a trial subscription. Log in to https://portal.azure.com using your Office 365 global admin account, and subscribe to Azure. When the Automation account is ready, you can start creating runbooks that will do the “heavy lifting”. You will also need to create a Automation Credentials to be used by the PowerShell scripts, the automation credential account is a service account and it needs Delegated Permission to create users in AD, assigning mailbox, start Azure AD synch, assigning licenses in Office 365. Dependent on the use case this account might need more or less delegated permissions. Windows PowerShell 5.1 or later (download WMF 5.1). .NET Framework 4.6.2 or later. #region Verify if Runbook is started from Webhook. 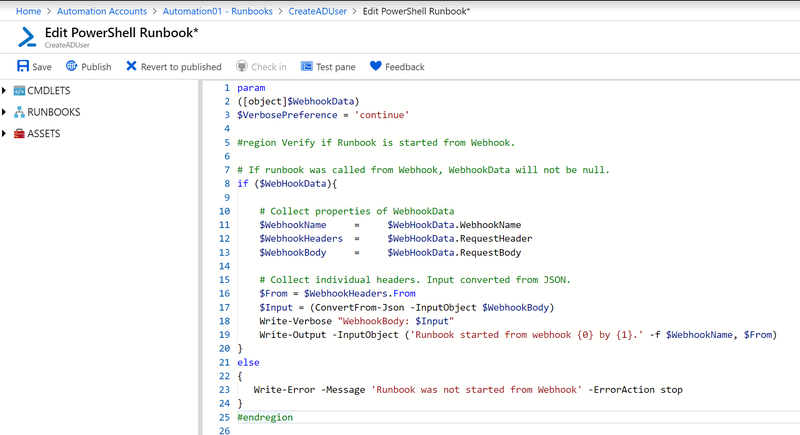 After you have saved and published your runbook you need to create a webhook endpoint. Give your webhook a name and take a copy of the URL and Saves it in a safe place, because this URL contains authentication token and is gone after you create it. 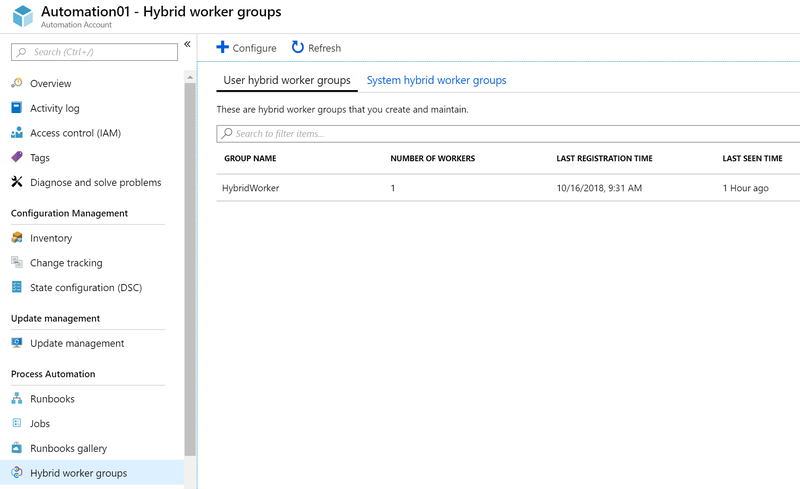 On the parameter blade leave the Webhookdata field blank, but the “Run Setting” should be set to “Hybrid Worker” and the correct worker group. 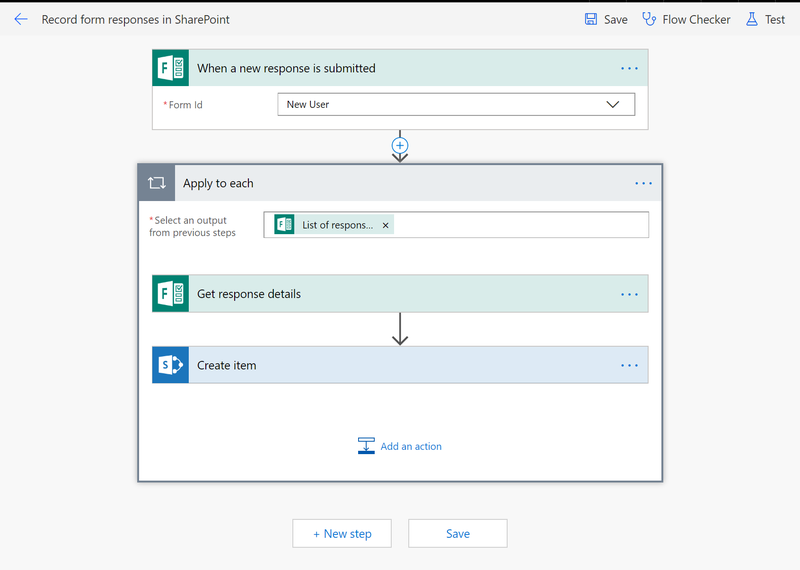 Now go back to our SharePoint Employee Information list and create a second flow, the second flow should invoke the webhook and magic should happen. 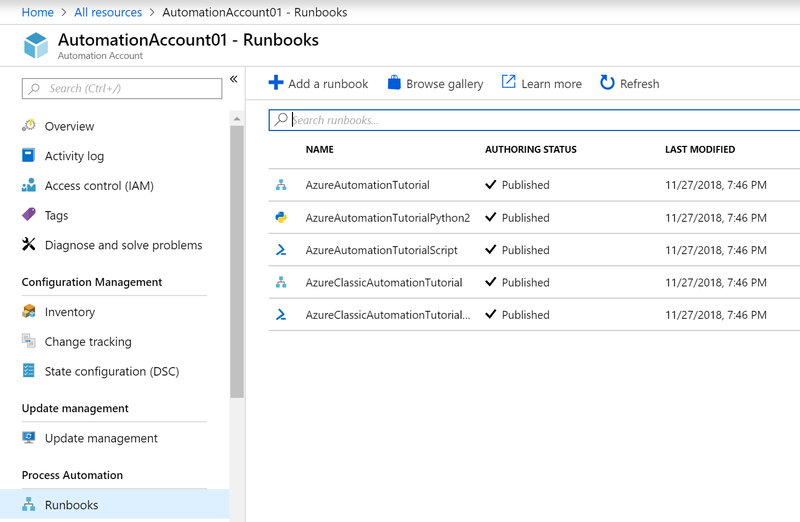 The important things to remember here is the “Webhook URI” and the json content in body wich will be sent to Azure Automation Runbook. 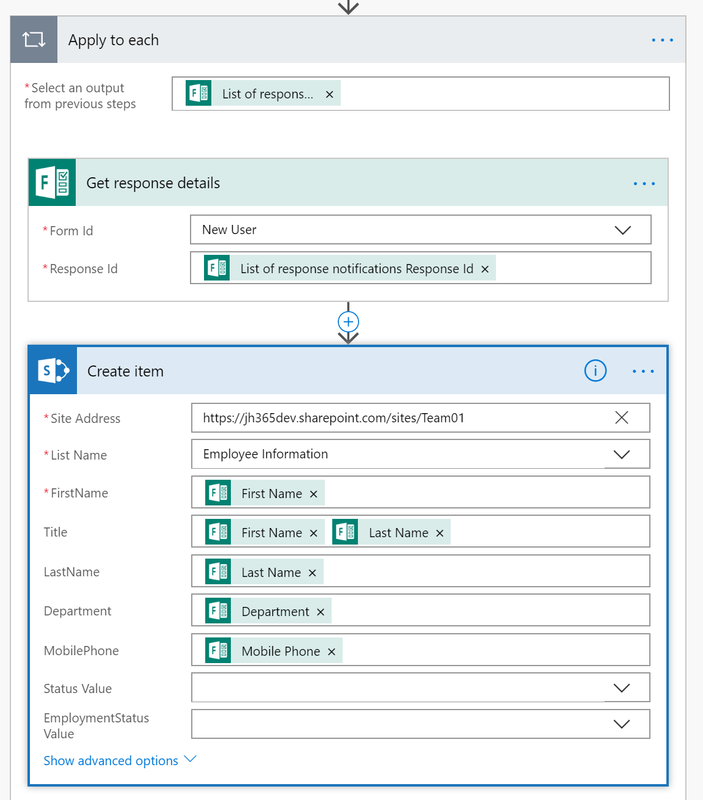 Test your runbook by creating a new response and verify that the new account is created in local AD then synched to Office 365.